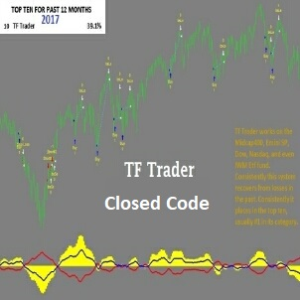 TF Trader, was developed by Chris Martin back in 2011. The system will trade on any stock index. 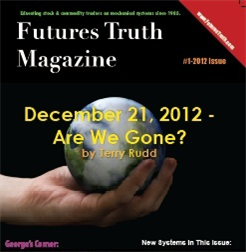 It's been tracked in Futures Truth Magazine's Top Russell 2000 list for quite some time, almost 4 years. During this time, TF Trader has consistently ranked in our top stock indices systems since we began tracking it. I am offering to customers a purchase of the Tf Trader Russell2000 system that will also trade the mini SP, Midcap 400, and Nasdaq 100. 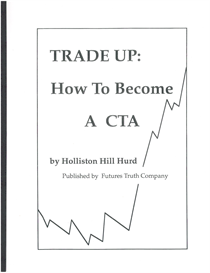 It will also work on most any stock index or ETF that I have tried. 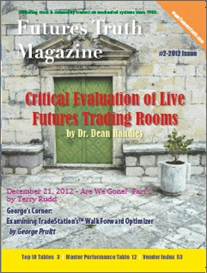 I will include work-spaces for Tradestation and help you get set up. I will give one on one personal sessions to talk about how it works to help you get started if you need. This closed code version is available for roughly half the price of the open code version. You will have parameters that you can "play" with to improve the system. Tradestation is required. Chris is a uniquely talented programmer and offers invaluable, timely support. I have developed and used many systematic programs, and I can say that the 'TF Trader multiple markets' and 'Chris emini' for ES and/or NQ are exceptional programs that very intuitively leverage momentum opportunities in these markets, in a risk-adjusted way. I particularly like the fixed profit-loss expectation that brackets the trade - you know your upside and risk on a per-trade basis. Simplified and easy to manage. Highly recommend Chris's work. Chris is a uniquely talented programmer and offers invaluable, timely support.